Site details: Beautifully kept 17th Century country pub based in Southdowns. Special features: System comprises of one canopy hood (2.5 x 1 x 0.5)m2 with approximately 1 metre of extract ductwork and a medium fan unit. Due to the amount of cooking carried out at this site, this system is cleaned on a 6 monthly basis. 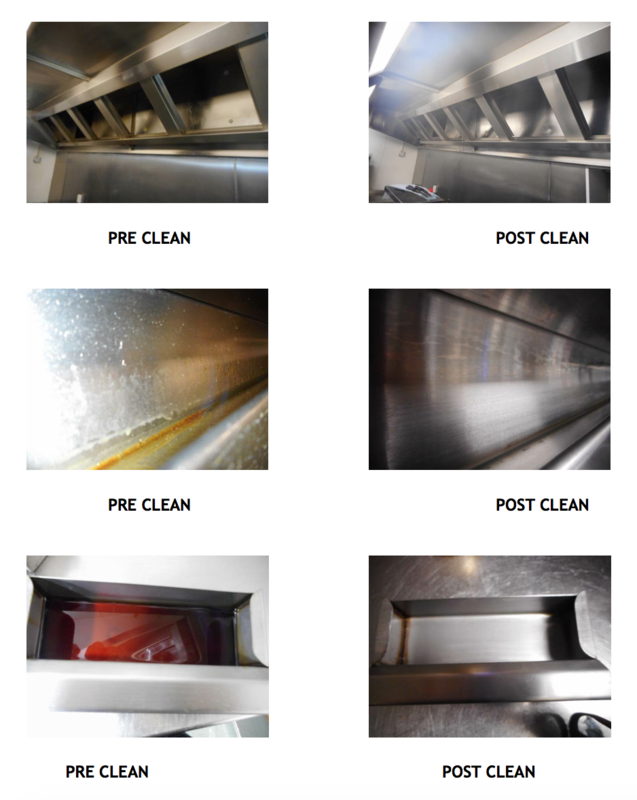 The WFTT readings pre clean were as follows: Canopy 375 microns, ductwork from canopy 800 microns, fan unit 383 microns. 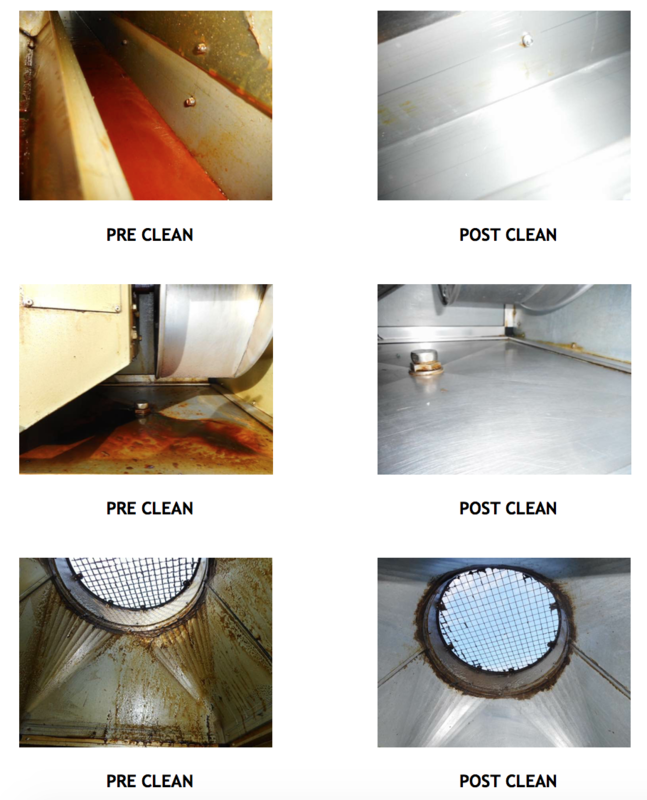 No faults or recommendations other than continued cleaning at the recommended intervals.